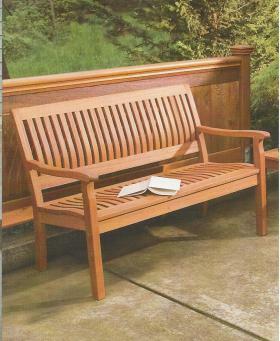 Equally at home in a modern or traditional setting, the Serenity Bench is quite possibly the most comfortable of its kind. With lumbar support and a curving seat, you might find it difficult to get moving again. Crafted in Vietnam of premium hardwood.